DARIEN — Hindley Elementary School’s embattled principal has resigned. 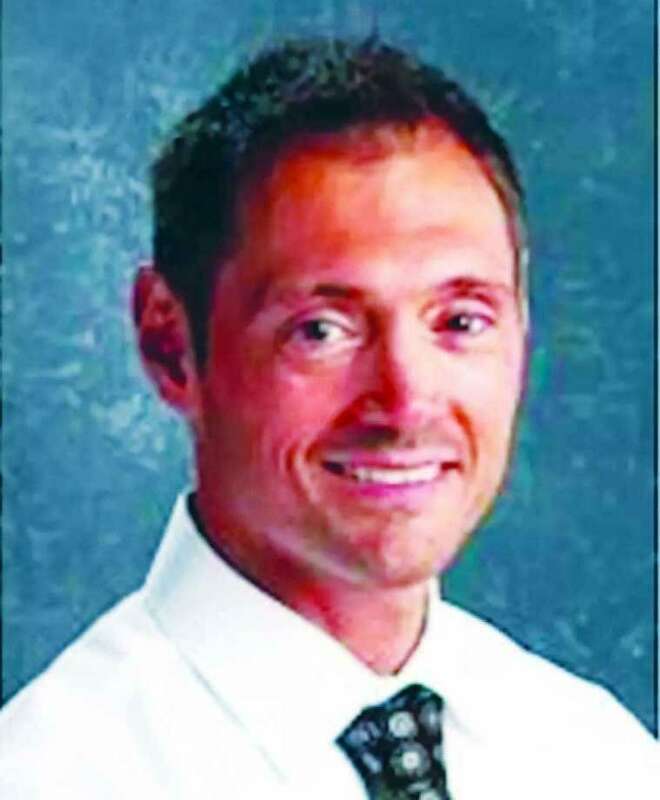 Interim Superintendent Elliott Landon said principal DJ Colella has officially resigned. Colella was placed on leave in August. He was under investigation for concerns of his conduct as principal. The investigation has also been terminated, said Landon. The Darien News has filed an FOI request for any records regarding the investigation and resignation of Colella. As of press time, that request had not been filled. Board of Education Chairman Tara Ochman said Colella’s effective resignation date was Sept. 25, the board’s last meeting. Responding to a previous FOI request, Landon released an Aug. 10 letter from him to Colella. In the letter, Landon said he, an attorney for the schools and Human Resources Director Marge Cion met with the principal, along with the principal’s attorney on July 26. “At the conclusion of this meeting, Attorney Smith warned you not to discuss this matter with district staff while the investigation of this matter is ongoing, and not to retaliate against any district staff members in connection with this matter,” Landon wrote. Landon ended the letter saying during Colella’s administrative leave he is to remain accessible during the work day for contact by the administration and is to respond to any such communications. On Aug. 17 Landon released a letter to the Hindley school community announcing Colella’s initial leave. “It’s with sadness that I must report to you that your Principal, DJ Colella will be on leave at the beginning of the 2018-2018 year,” he wrote. Collela was previously appointed principal of Hindley School on July 1, 2016. Colella was a fifth-grade teacher for 10 years, a sixth-grade science teacher for five years and served as the assistant principal at Somers Middle School in Somers, N.Y., before coming to Darien. Julie Droller was appointed the interim principal and will remain for the school year. She previously served as a first and third-grade teacher in Ridgefield and then served as a K-5 Literacy Coordinator for the Darien Public Schools. In 2006 she became principal of Veterans Park Elementary School in Ridgefield. Droller came to Westport in 2011 as Principal of Saugatuck Elementary School and took on oversight of the elementary literacy program. In 2014 she became Director of Elementary Education in Westport, where she was responsible for PreK-5 teaching and learning, assessment and professional development.